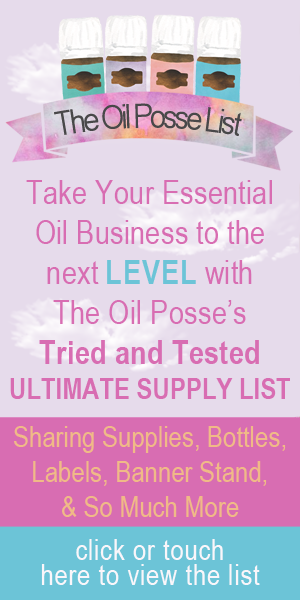 This entry was posted in Brochure, Classes, Marketing Material, Oils of Ancient Scripture and tagged Brochure, Oils of Ancient Scripture, Oils of the Bible, The Oil Posse, The Oil Posse Team, Young Living on January 12, 2017 by Jordyn Lei. This wonderful brochure was inspired and written by Vicki Jordan. Run over and show her some “oily luv” on her Facebook business page at: Vicki J’s Young Living Oily Basics << that is a link to her page. This entry was posted in Brochure, DIY, Marketing Material, Realtors and tagged Brochure, Diffuser, Essential oils, Marketing Material, Ningxia Red, Real Estate, Real Estate Agent, Realtor, Realtors, The Oil Posse, The Oil Posse Team, Vicki Jordan, Young Living on August 17, 2016 by Jordyn Lei. THIS BROCHURE HAS BEEN UPDATED — it is no longer valid because RC and Purification have been replaced with Citrus Fresh and Raven. This is a two-sided, high-quality 8.5 x 11″ tri-fold brochure. This entry was posted in Brochure, Classes, Essential Oils, Marketing Material, PSK, Vitality and tagged Brochure, Essential oils, Marketing Material, PSK, The Oil Posse, Vitality, Young Living on April 6, 2016 by Jordyn Lei.